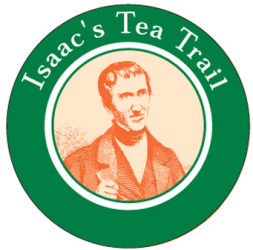 Isaac’s Tea Trail is well established and recorded on Ordnance Survey maps, however this website is still under development. The maps, subject to noted changes, are correct, but some of the detailed route instructions may be out of date eg a gate may have replaced a stile or a cattle grid may have been installed or removed. Each section of the route will have an ‘Under Development’ heading until its content is checked and updated, when the heading will be removed. As well as checking and updating the route, the plan is to add more background information about the trail and its history and increase the number of photos to illustrate the route and the scenery. 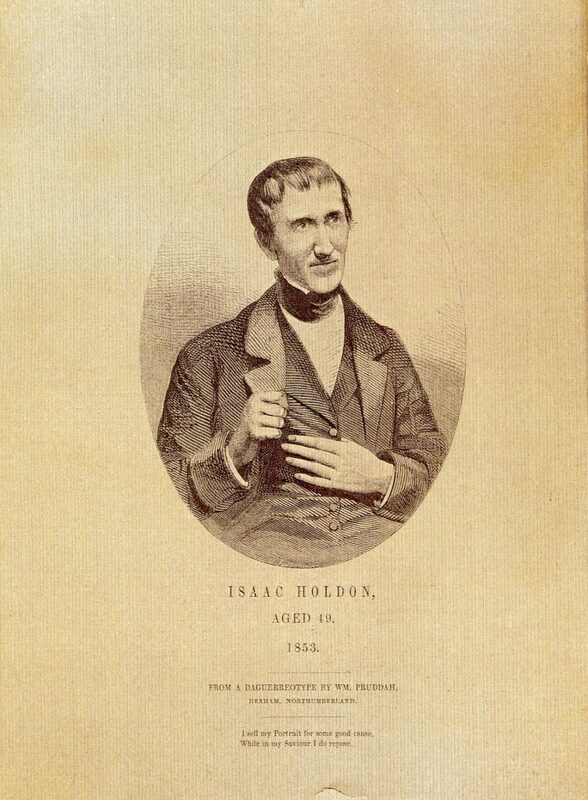 Walk in the footsteps of the legendary tea seller Isaac Holden. 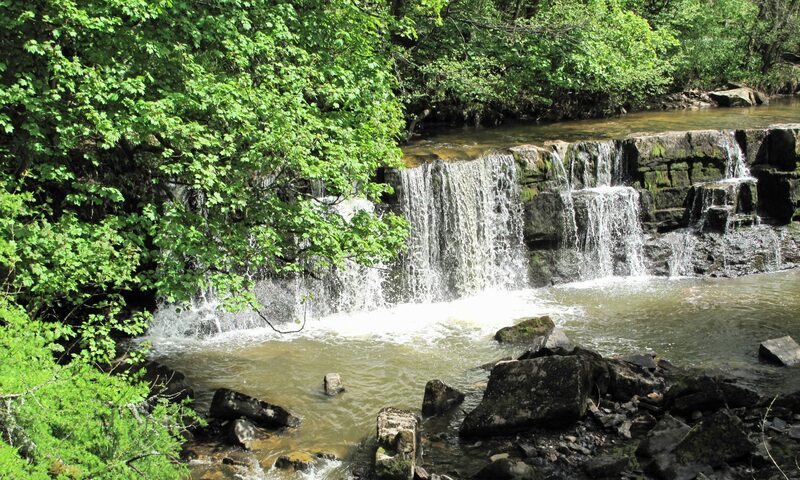 Discover hidden valleys and cross wild moors with stunning views across Northumberland and Cumbria. Isaac’s Tea Trail links Alston, England’s highest town, with Allendale and includes romantic hamlets like Ninebanks and the old lead mining village of Nenthead. The route follows public rights of way where livestock graze, and walkers are asked to follow the country code and keep dogs on a lead at all times. A moderate degree of fitness is required, reasonable navigation skills and clothing and footwear suitable for hill walking in potentially poor weather conditions. Map extracts are included for guidance only, and Trail users are recommended to purchase Ordnance Survey Landranger 87 [Hexham and Haltwhistle] or OL Explorer Map 31 [Teesdale and Weardale] or download the maps and use a phone mapping app such as Anquet’s OMN. Isaac’s Tea Trail can be covered in four or more stages, depending on time available. It is not intended as a challenge walk, but an experience to enjoy because of the variety of wildlife and the range of landscapes passed on the way. The hand of history, whether in the shape of chapels, farmsteads, field patterns or remnants of the lead mining industry, is ever present. Details of visitor facilities, the availability of refreshments (including tea!) and accommodation are included for each section of the walk.